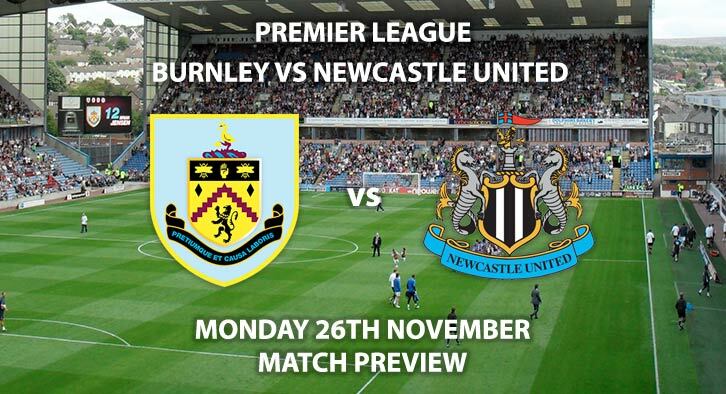 Burnley will entertain Newcastle in Premier League action this Monday night. Both sides are struggling for form this season and have just two wins each so far. The hosts are priced at 9/5 by SkyBet for this encounter. The Burnley faithful will be hoping for a solid performance despite their lacklustre results at home. With just one win in five home matches they will have to tighten up defensively as they have conceded an average of two goals a game. They enter the match on the back of a clean sheet and have a confident Joe Hart between the sticks. Burley are priced at 15/8 to keep a clean sheet. Going forward the hosts have found difficulty identifying their talisman. Johann Gudmundsson has two goals and four assists to his name so far this season. The Icelandic international is 3/1 to score anytime. Another attacker who is yet to showcase his full potential is Chris Wood. Always an aerial threat, Wood is priced at 14/1 to score a header – very good odds. Newcastle are priced at 17/10, as the bookmakers struggle to find a favourite. Rafa Benitez has come under a lot of scrutiny this season however his team have begun to yield results. They managed their first and second victory of the season in their last two outings. Summer acquisition Salomon Rondon has finally found his feet in black and white and managed a brace in their last match against Bournemouth. The Venezuelan target man is priced at 11/2 to open the scoring. However, Newcastle’s away form makes for dire reading. With 3 draws and 5 losses on the road, they are going to have to rely on their rigid defence to hold out the hosts. The Magpies have the best defence in the bottom 8 and are a tough side to crack. SkyBet have priced them at 10/3 to win to nil. The referee for this match will be Anthony Taylor. The official has averaged 35 booking points in his 12 Premier League matches thus far. Burnley vs Newcastle United will be televised on Sky Sports Main Event and kicks off at 20:00. 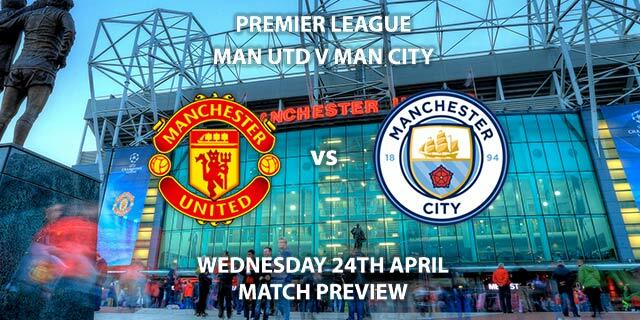 – It’s hard to split these two sides who are both defensively minded. 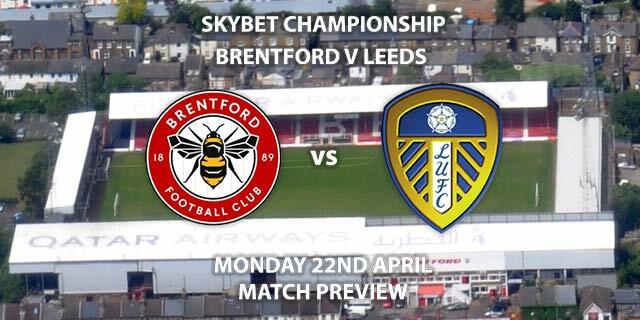 Correct score – Draw – 1-1 – (link no longer available). Price Boost – Player to score a header – Chris Wood – 14/1. Popular RequestABet – Rondon to score a header and Burnley to score a penalty – 100/1. Scorecast Boost (Double Chance) – Chris Wood to score first and either Burnley to win 2-1 or Draw 1-1 – 20/1. RequestABet 80/1 and above – 0-0 Draw and no booking points – 125/1. Odds and markets last updated on Monday 26th November @12:40 GMT. Keep checking back to see if there’s any updates to markets – the time stamp in the previous sentence for when we update tips on this page will be updated. Remember to keep visiting the tips and preview area for further updates and betting previews around this weeks European Games.